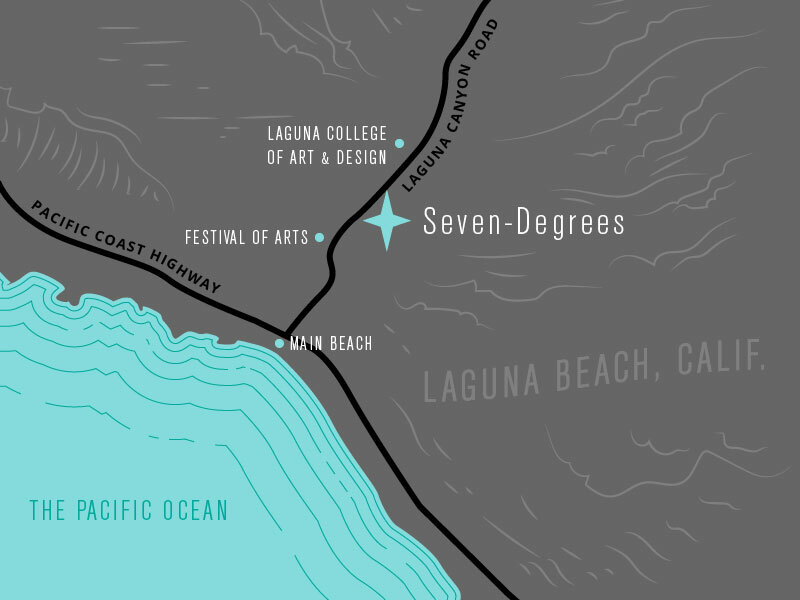 Seven-Degrees is an award-winning Orange County venue offering full-service event coordination and design. A blank canvas framed by the sweeping canyons of Laguna Beach, our distinctive space is just the beginning of your experience. We are event virtuosos. 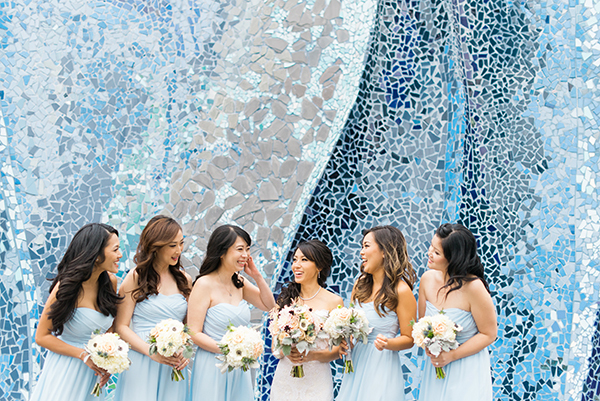 Weddings, art shows, and events of all types are imagined and shaped here. Get Updates on Events and Specials!